I'm a foreigner living in Singapore. 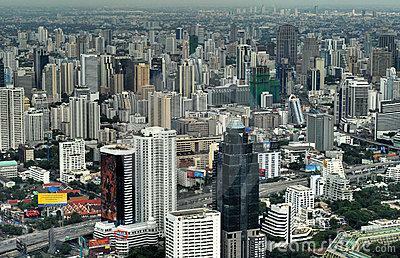 I'm planning to purchase a condominium in Bangkok near Sukhumvit Soi 16. This condominium has 8 floors. There is an empty piece of land next to it. I was told that there is a rule that limit the height of any building that could be built next to the condominium i'm interested in. The rule seems to be: maximum height of the new building can be maximum the height of the condominium i'm interested minus 2 (i.e. 8 - 2 = 6 floors). Are you aware of such a rule/regulation? Would you know in which Act i can find the details about this? The size is also dictated by the width of the road frontage. If your build is 8 floors and sitting on a plot similar to the one adjacent then it is likely any new development will also be limited to 8 floors or thereabouts. 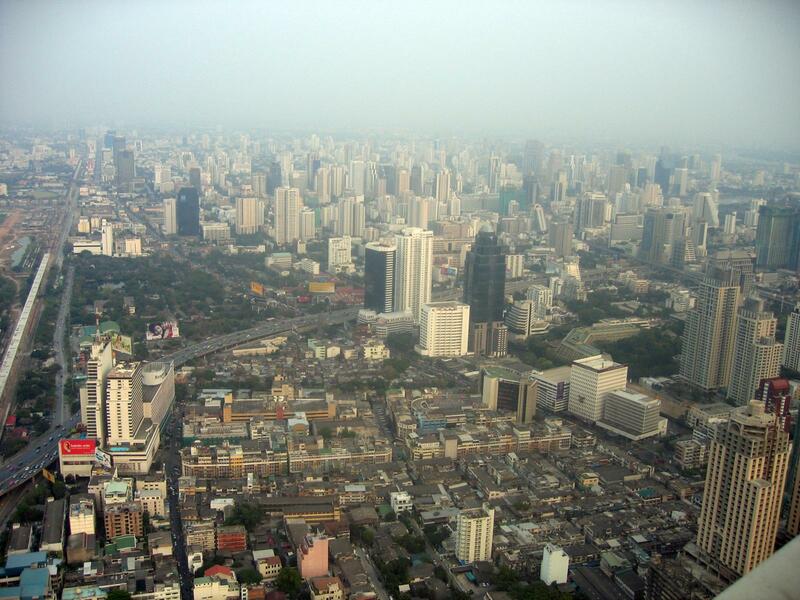 These days, high rise developments can only be built adjacent to main thoroughfares. Last edited by Seekingasylum; 29-01-2015 at 10:42 PM.